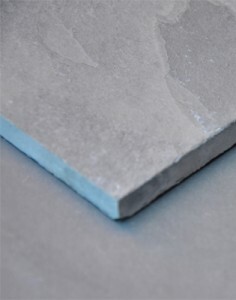 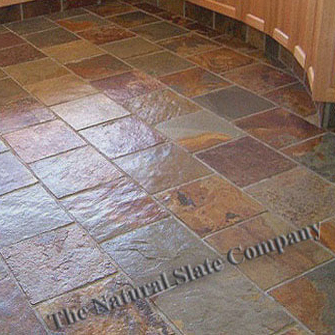 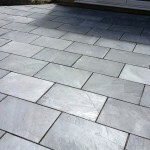 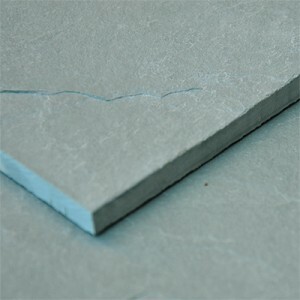 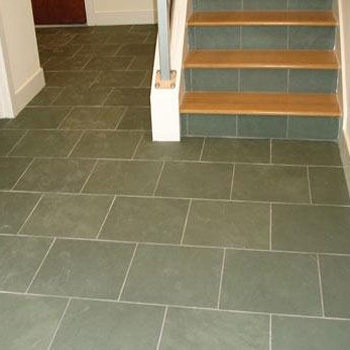 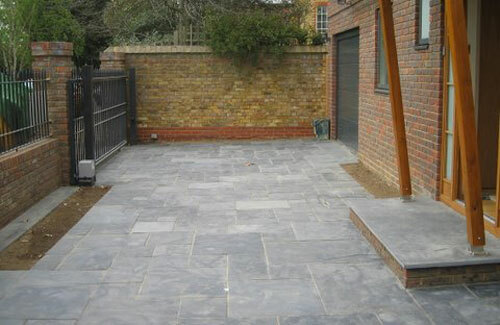 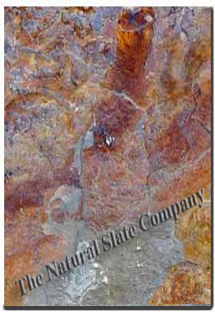 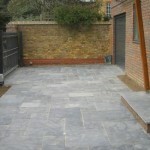 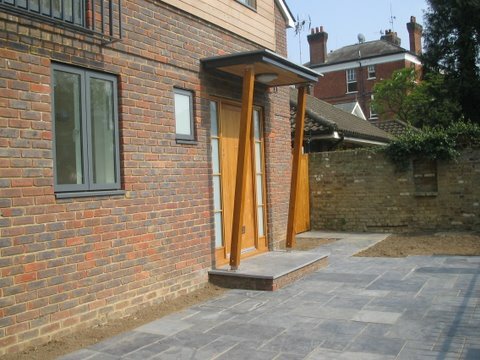 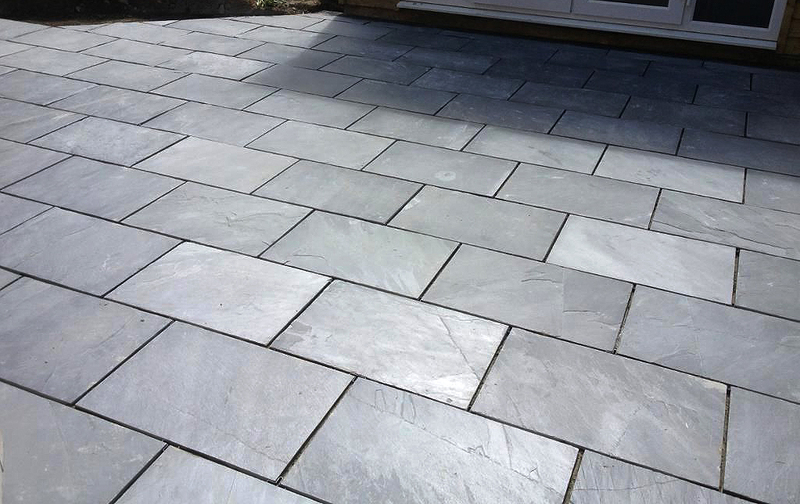 A lightly riven blue grey slate with natural shade variations, occasional quartzite fossils & deposits and occasional oxidation adding to the slates character. 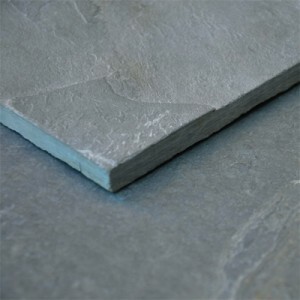 We are able to supply exactly the sq meters required, you do not have to buy the full crate. 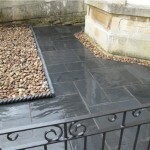 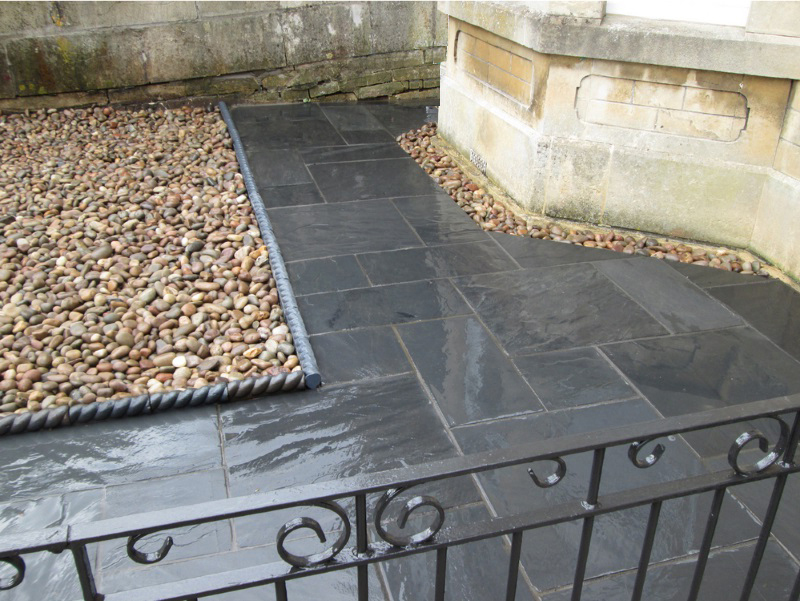 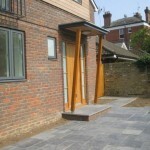 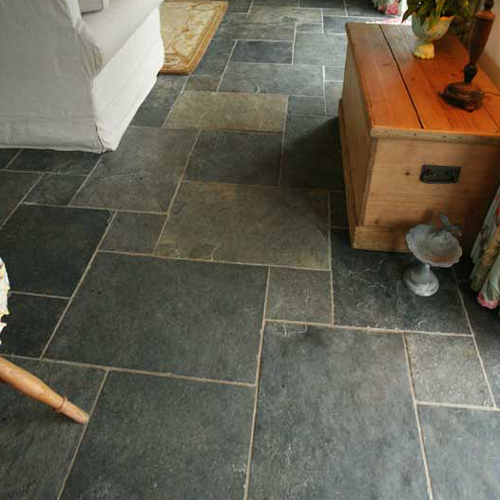 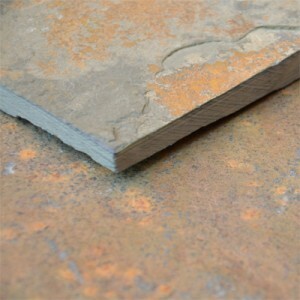 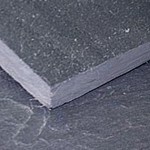 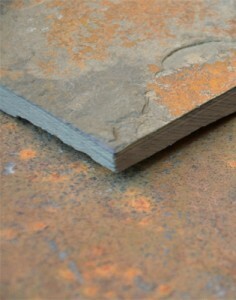 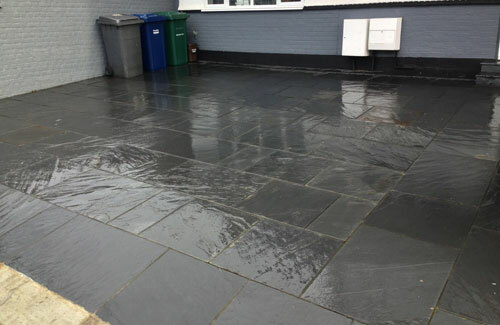 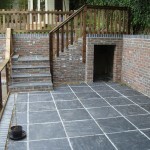 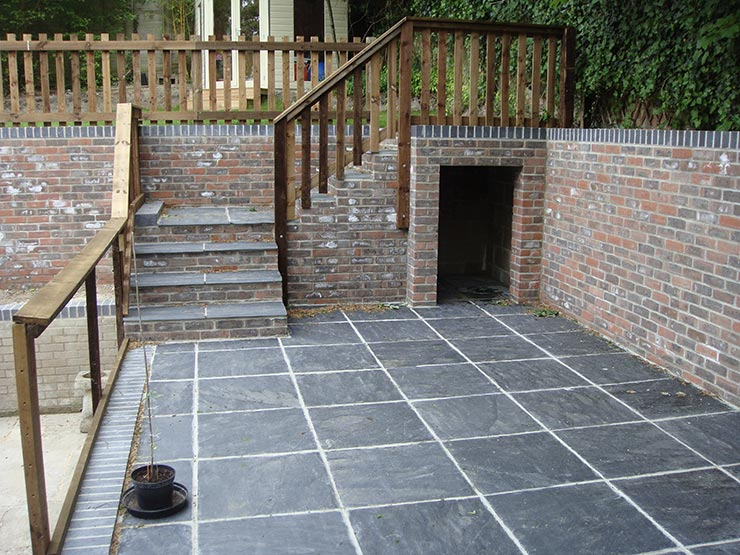 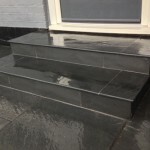 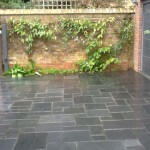 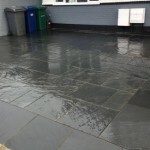 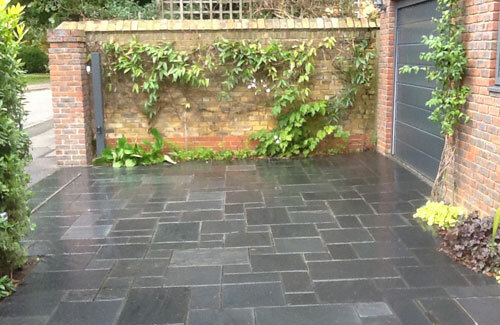 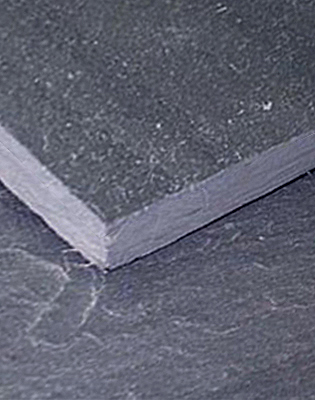 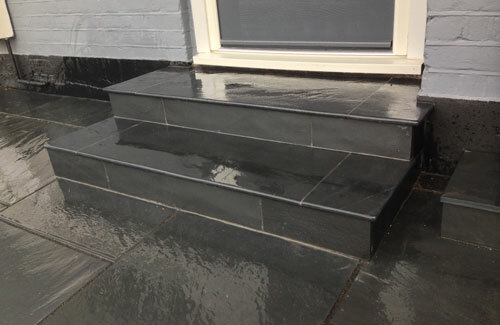 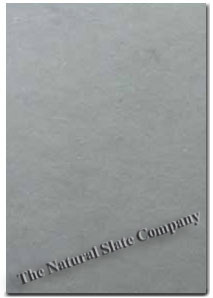 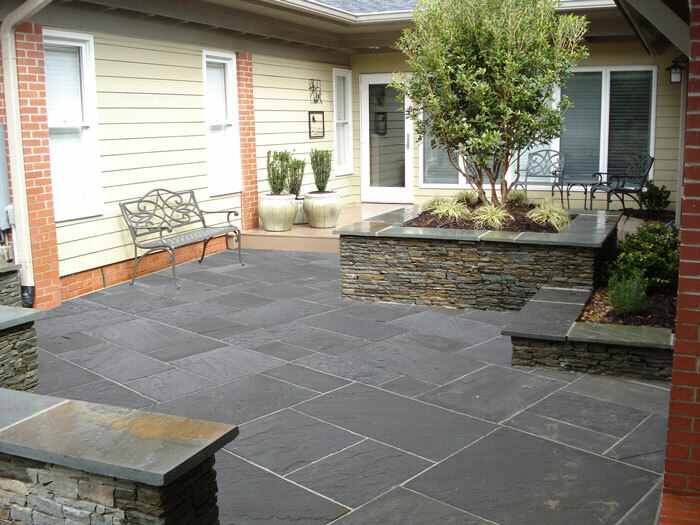 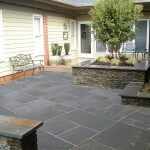 Tags: black slate, grey slate, paving, paving slate, riven slate.